Even though the 3M brand CAEv2 Dual-Ended Combat Arms ear plugs have been halted, many service people including those in the Army, Navy, Marines and other branches, service members have lost their hearing or now have tinnitus. 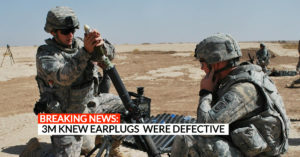 The U.S. Department of Defense sent out thousands of these defective ear plugs not knowing they were flawed thus putting service members hearing at risk. Since learning that 3M knew these ear plugs were defective, National Injury Help is now accepting these 3M ear plug hearing loss cases. If you or someone you know have suffered partial or full hearing loss or have tinnitus, contact us today for a free case review. You may be eligible for cash compensation from claims and settlements from this military ear plugs lawsuit. These 3M ear plugs were used extensively between 2003 through 2015 or longer. These plugs were standard equipment for those that were deployed to combat service members sometime between 2003 and 2015. Other service branches may have also received these defective ear plugs. If you are unsure about which ear plugs you have been issued, call us at 1-800-214-1010 and we can help determine which ones you may have used. 3M knew about the failed safety tests of the CAEv2 Dual-Ended Combat Arms ear plugs. 3M now has to pay a large $9.1 million dollar fine brought to light by a 3M employee who went public with internal ear plug testing information. The original ear plug design was provided by Aearo Technologies which may have known as early as 2000 that the designs were flawed in various tests. 3M didn’t re-design these plugs, they simply sold them to the Department of Defense. What is the problem with 3M brand CAEv2 Dual-Ended Combat Arms ear plugs? The problems with 3M brand CAEv2 Dual-Ended Combat Arms ear plugs are that they are too short for active and real protection. If the ear plugs can’t be inserted correctly or doesn’t fit right, then they simply don’t work. Filing a 3m military ear plugs lawsuit | How to submit a claim. Again, if you are unsure about the brand of ear plug you were issued we can help. The steps to filing a 3m military ear plugs lawsuit begins in two ways. 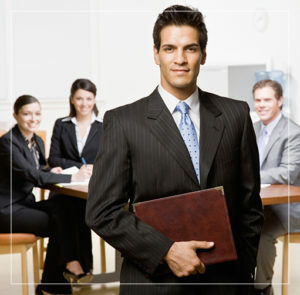 Either call us direct at 1-800-214-1010 or use the contact form on this page. We are actively seeking military members who have either lost their hearing, suffering from partial hearing loss or have tinnitus (ringing in the ears) we’ll get your ear plug lawsuit claims started immediately. 1. Did you or a loved one serve in the military from 2003 to 2015? 2. Were you or the service member issued earplugs during service? 3. Has the service member been diagnosed with total hearing loss or tinnitus? 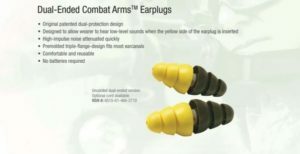 3m military ear plugs lawsuit page updated on January 16, 2019.